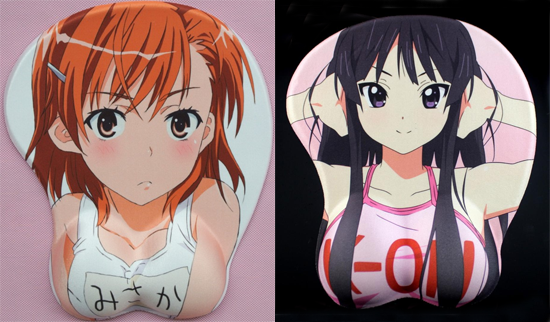 Edit: Boobmats found here: http://shop.doki.co/OTHER/ Assume they are in stock. Boobmats are in limited quantity. I will remove images as they get sold out. Taking orders on these until August 8th. Orders for mousemats are closed. Taking orders on boobmats though. As promised, I am selling mousemats once again to raise money to fund our operations. Our financial situation is currently very stable, such that I am comfortable with upgrading our main distro server (nanoha) to a more powerful Xeon one with a 4 TB HDD and 250 Mbps bandwidth. This year, I am offering a greater flexibility with the mousemats. Essentially, every mousemat is a custom mousemat! You can go on yande.re and use any of their images. For a number of shows, I have taken a selection of images from yande.re and put them here to make it easier for you to choose. I don’t have the time to select more images from other shows, so if you would like something from a show which I haven’t put up, you can simply browse yande.re and give me the ID of the image, which you can find in the image filename. Cushion covers are 40cm x 40cm, resolution should ideally be above 2000×2000. I’ve decided to do custom images for cushion covers too. Bear in mind that some cropping will be necessary for certain images to maintain aspect ratio, so not all images may be suitable for use. Unfortunately there does not seem to be any new boobmat designs, so I’ll simply stock some of the more popular ones from last time next week. Check back soon. I will also put up some cushion covers for sale then as well. Check the rest of the post for further details. Final batch of 24cm mousemats added (Railgun and Nanoha mainly). Click here. Thanks for participating in this round of fundraising for servers. The mousemats in the catalogue are no longer available, nor can you request any more custom ones. Anything else you see are fair game. However, I do have some good news, I may be able to repeat this sooner than this time next year, depending on how logistics work out in China. Emails with final confirmation about postage and payment will be sent out tomorrow, so look out for it. In the meantime, make double check that you have emailed me your address. Mousemats are coming back in July! I will be getting new designs, as well as selling other things like boobmats/cushion covers as well. For mousemats, I will sell 24cm and 30cm ones like last year. After our paypal got banned, donations have been drying up since people seem to not want to email me to ask for the new paypal address. Funds from last year are keeping us going, but that’ll dry up in a couple of months, so it’s important that we raise more money this summer. I am not taking specific requests for designs this year, but you can comment and request some shows which you would like me to stock. I’ll post more details of what will be available for sale in July. For an idea of how much they will cost, pricing of mousemats will be similar to last year. I have yet to decide how boobmats will be priced, but obviously they’ll cost more than regular mousemats. But again, the more you buy, the more of a discount there will be, like last year. Info is at the page. Leave your comments below and I will get to you as soon as I can. It’s possible to make a video (per request) of something like a “test” (basically, me inserting the game on the PS 2 and playing a little) so you know for sure the game plays nicely and is in a totally perfect condition only AFTER you have confirmed your request and have sent me the money (to avoid trolling). 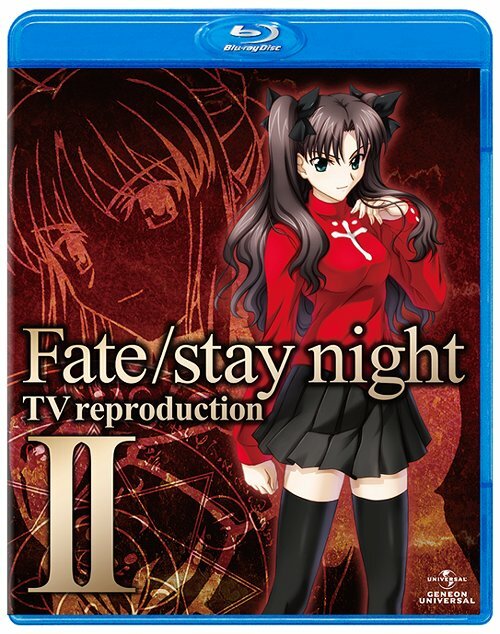 Edit: no longer possible as the PS 2 was bought today. Seeing Coalgirls selling her Blu-Ray Disks gave me this idea. 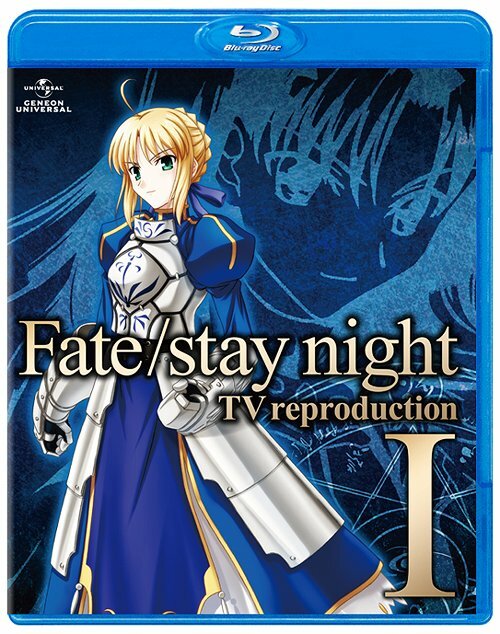 I have finished with ripping my Fate/stay night TV reproduction BDs and have no more use for these. I would like to sell these so I can get money to buy other stuff in future. You can click on those images which will take you to CDJapan, and see more info about those disks. I bought these disks with my own money when I went to Japan last September. On CDJapan they are going for ¥5,775 ($66/£41), but I bought these in Toranoana in Akihabara for ¥4,800 ($60/£35) each. These disks are still in pristine condition (well, they came out of the case for 1 hour in my BD drive, and then back into their case, and has stayed there since), so I will sell them at a starting bid of 25% less than what I bought them for, at ¥3,600 ($45/£27) each. I will sell to the highest bidder. I can sell them seperately, or sell them together (which would make more sense). You can bid seperately or bid for both. If the 2 highest seperate bids is greater than the highest bid for both, I will sell them seperately. If you are interested, please email me at [email protected], and state your bid. I’ll leave this post up for a few weeks. If I get no emails, then I’ll let them collect dust on my shelf. Top bid is $120 for both, atm. If this bid stands for 3 days, I am selling it to the current bidder. I am selling these mousemats to raise money to pay the set up fee for some servers. I have a variety of mousemats from various series. Set up fees for 1 server is 50 GBP, so if I can sell 10 at 5 GBP each, I will cover the set up fees for 1 server. Ideally if I can sell 20, then the set up fees for 2 servers are covered. If you see one that you like, and want to buy it, just post a comment with the name of the mousemat. To make it fair, first come first serve. I will not impose any limits on how many mousemats you can buy. I will then contact you on the email you include in your comment, and we can discuss payment and postage and other relevant things. I will post internationally, as long as your country is one that Royal Mail posts to. I will you update your comment as your order progresses. You can email me for more pictures of specific mousemats, provided someone else has not already claimed it. Please only comment if you have a relevant question or you want to put in a claim for a mousemat. Any unnecessary spam will be deleted.